“Field Recordings�? 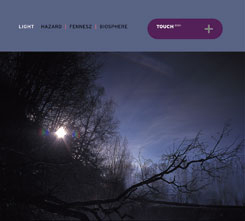 brings together a range of material Christian Fennesz has contributed to compilations, special projects and film soundtracks between the years 1995 and 2002. 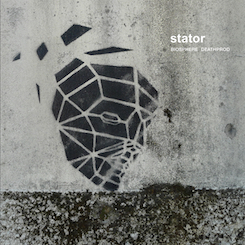 Also, for the first time on CD, it includes his debut 12" for Mego, the awesome “Instrument�?, remastered, and a new track recorded specially for this release, “Good Man�?. It is his first release since “Endless Summer�? [Mego, 2001] and a prelude to his next studio album, which will be released on Touch in January 2003.